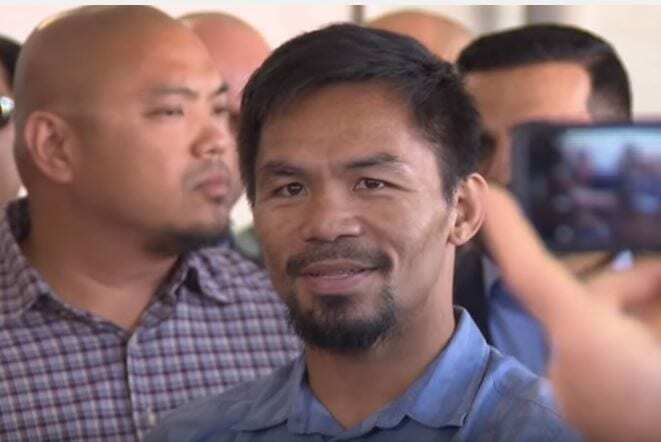 Some concerning news for those hoping for a Manny Pacquiao vs Lucas Matthysse fight next month has emerged next as promoter of Manny Pacquiao, Bob Arum, is not 100% convinced if the bout will take place. The fight for the WBA welterweight world title is scheduled to take place at the Axiata Arena in Kuala Lumpur, Malaysia on July 15th. We are exactly one month away from the bout now and up until now it was thought that everything was okay with the promotion thus far. As of this time the bout is still sanctioned by the WBA and due to go ahead but we will keep you updated on any developments.